What makes our project stand out? How is OpenHours connected to Futourist? What is the current roadmap? What will the Futourist app look like? What does partnership with Sofitto bring to Futourist? What does partnership with Bancor bring to Futourist? How will Futourist protect itself and its users from abuse? Does Futourist have any advisors and experts? 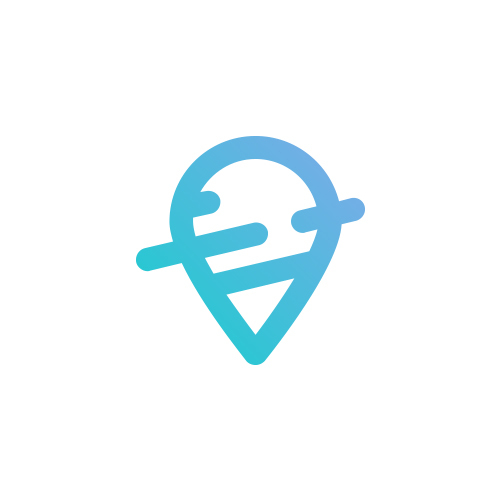 Where can I find out more about Futourist? Who can I contact regarding promotion and advertising offers?